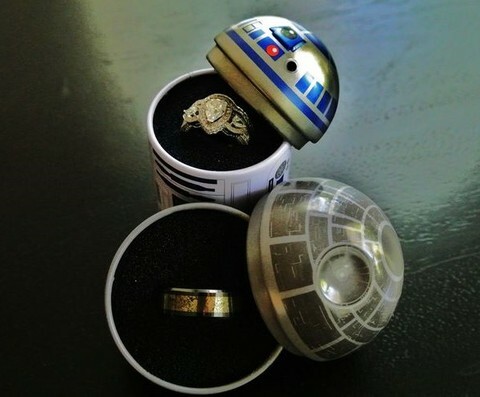 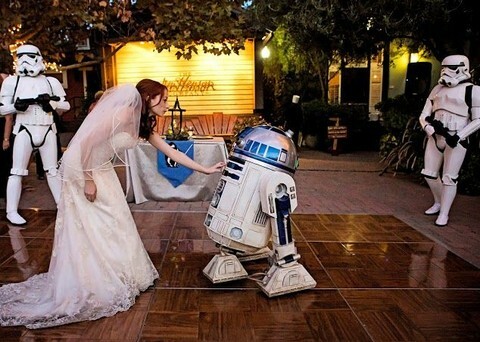 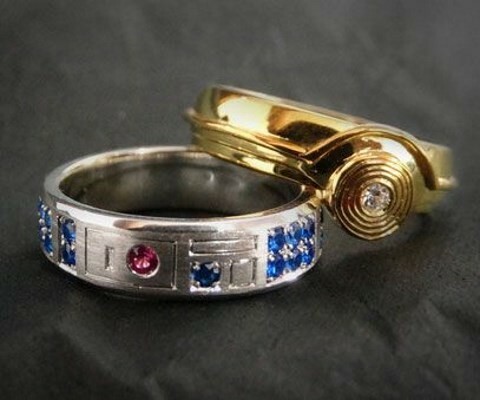 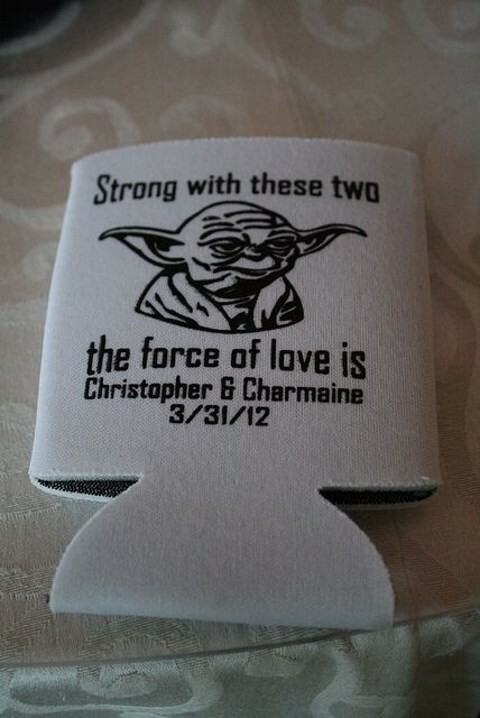 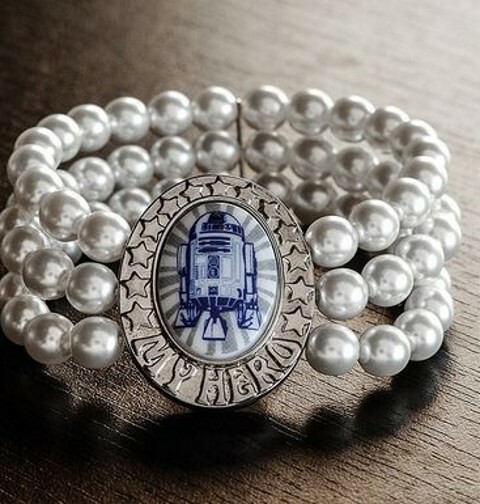 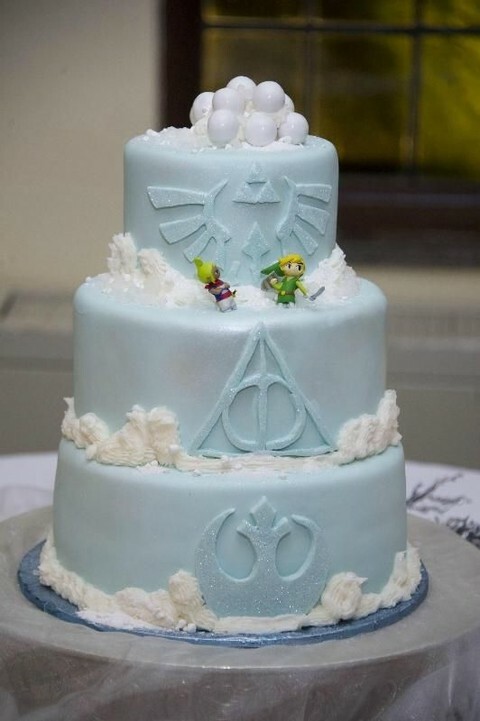 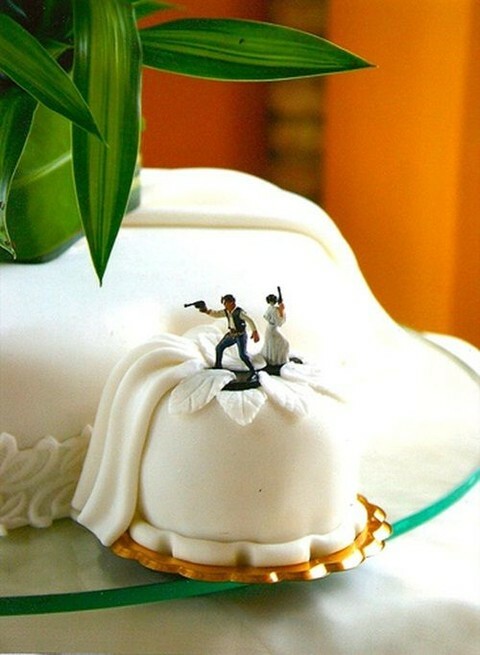 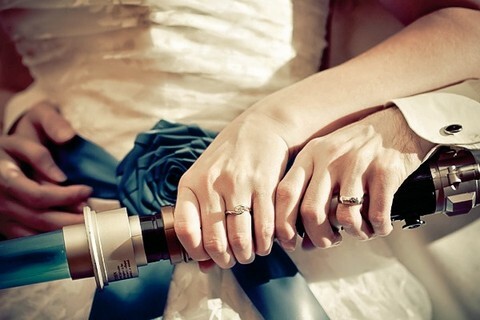 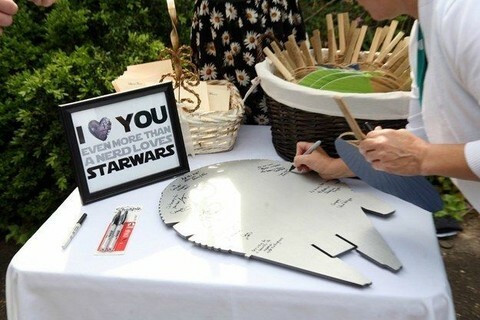 Are you a couple of geeks that are going to get married? 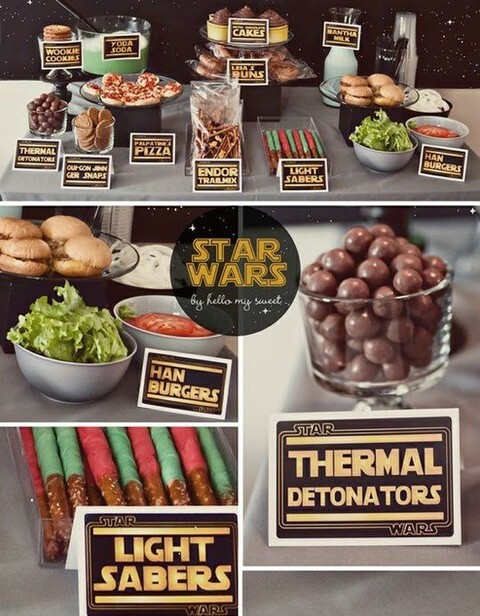 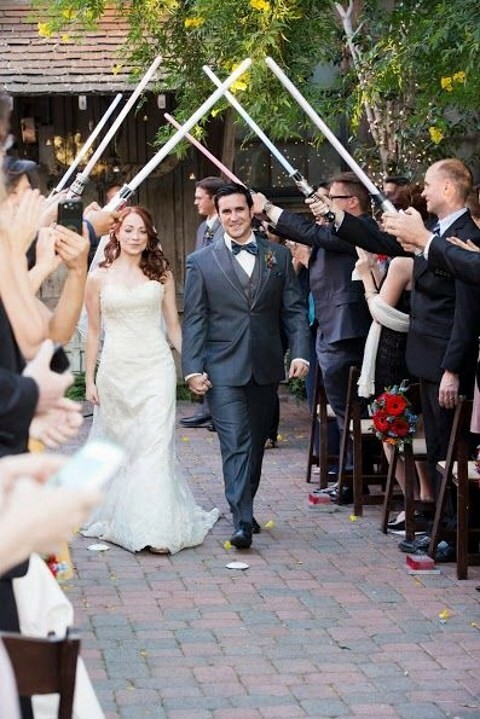 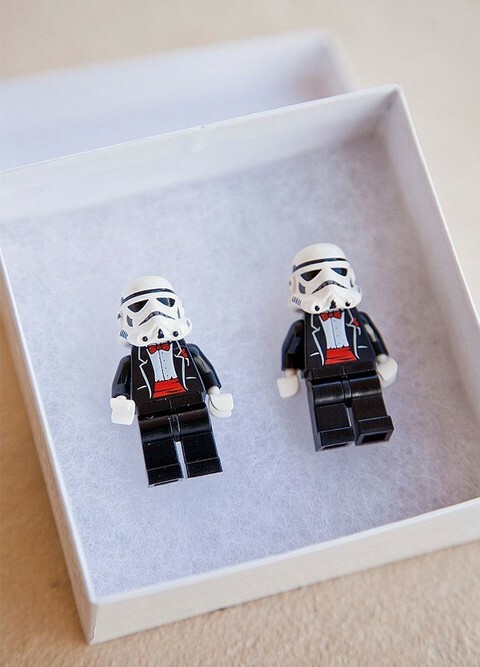 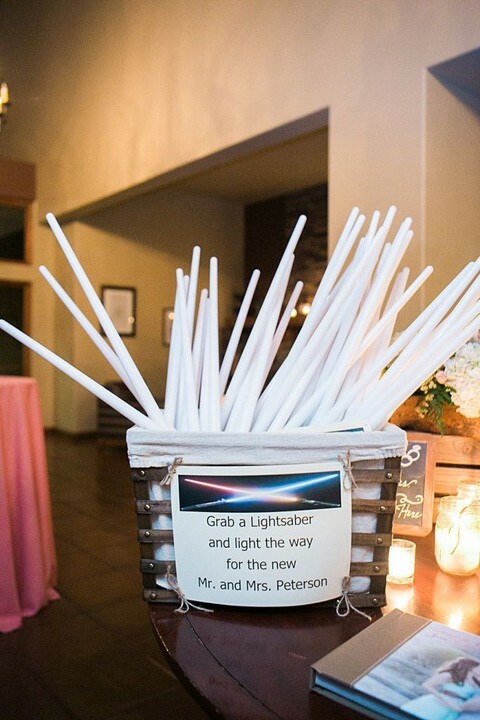 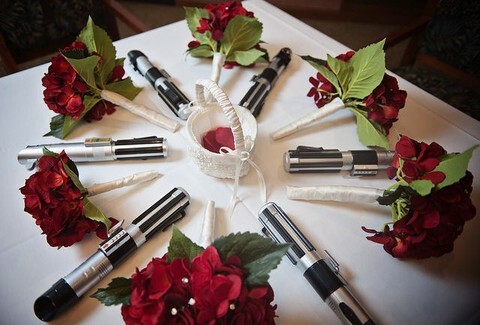 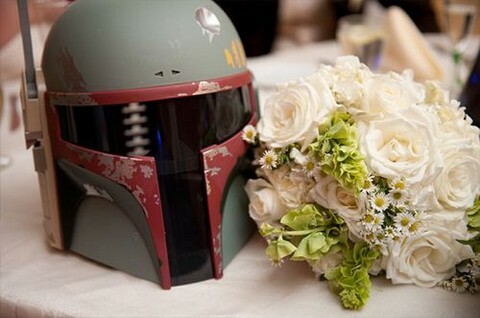 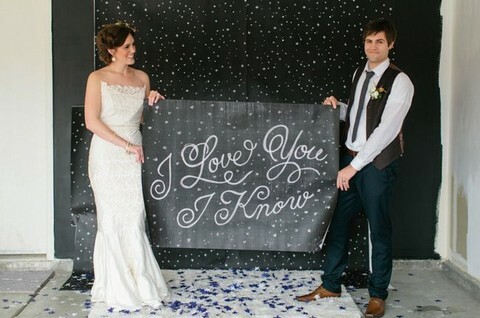 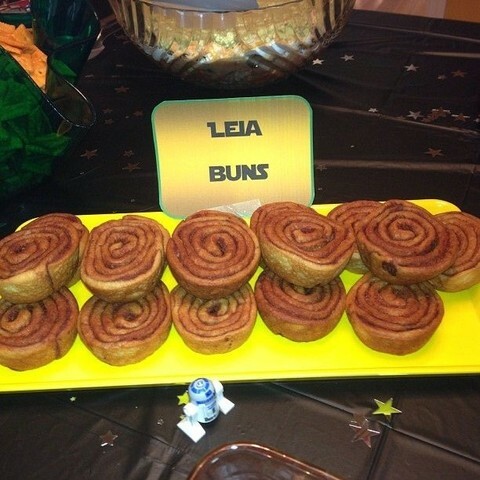 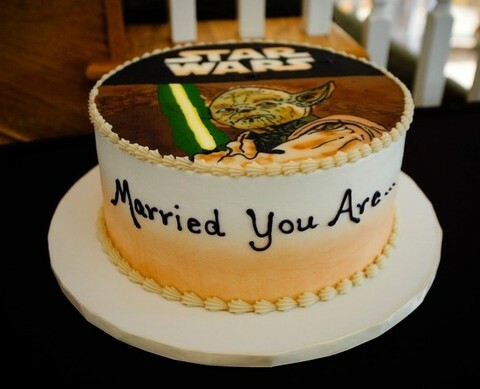 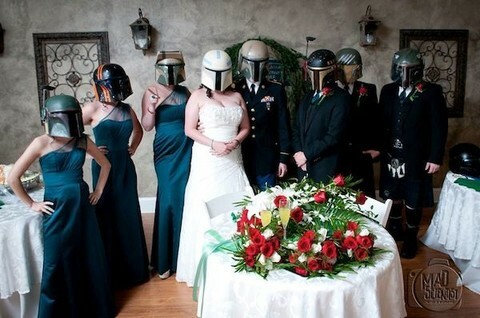 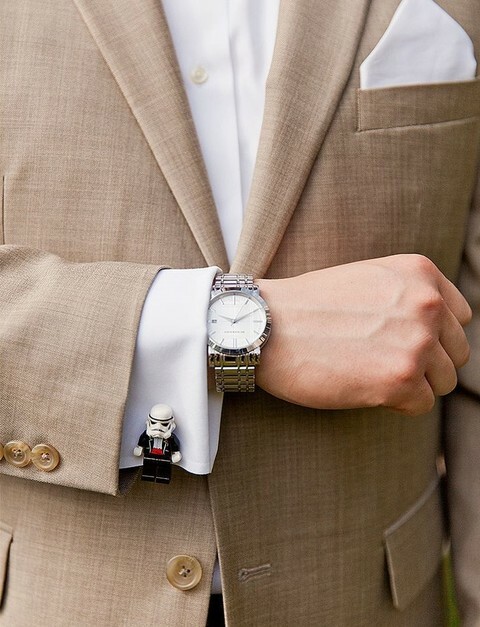 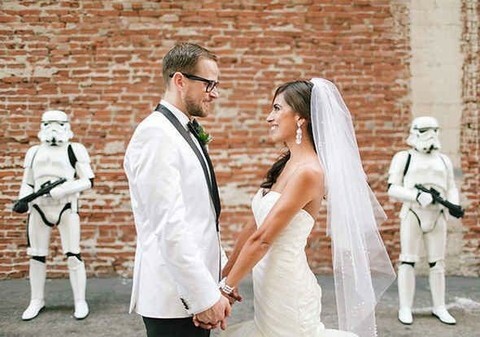 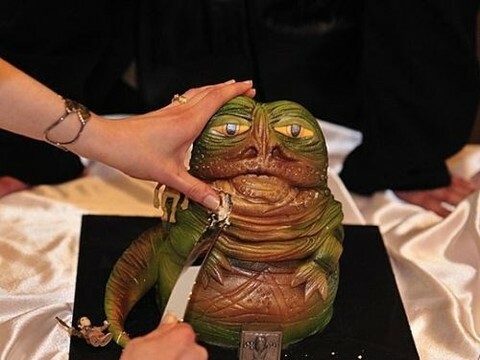 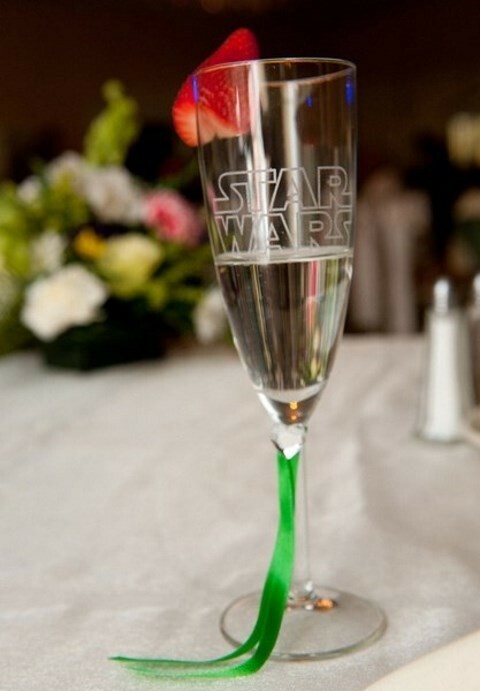 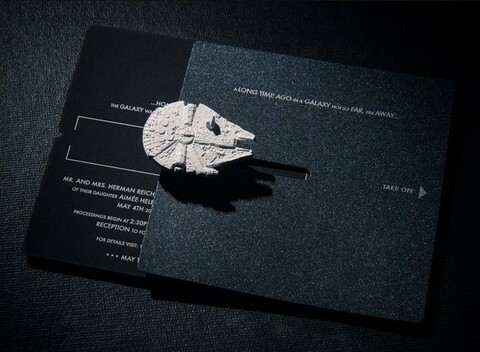 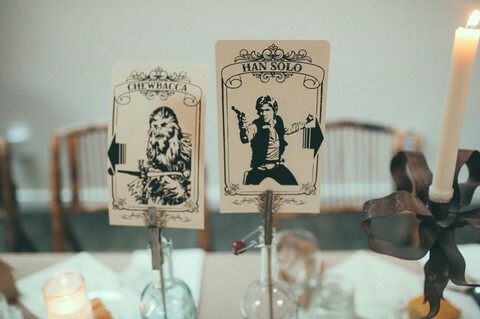 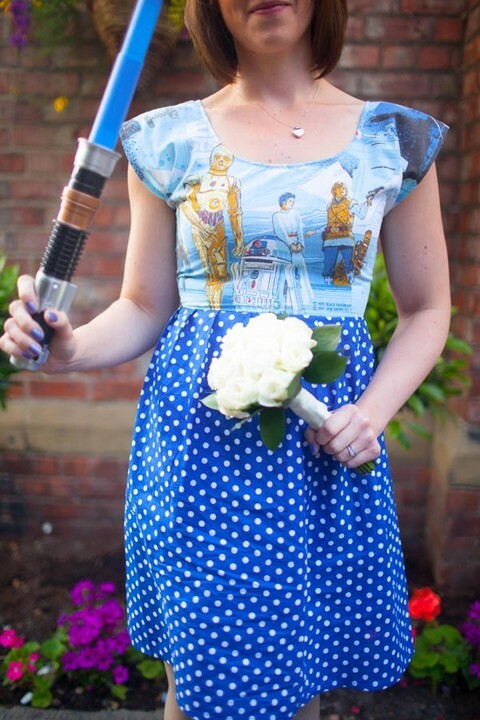 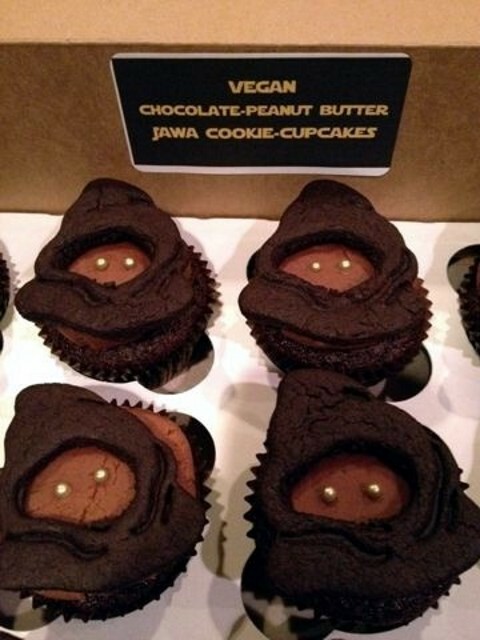 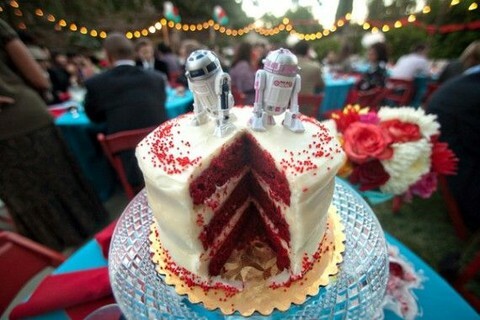 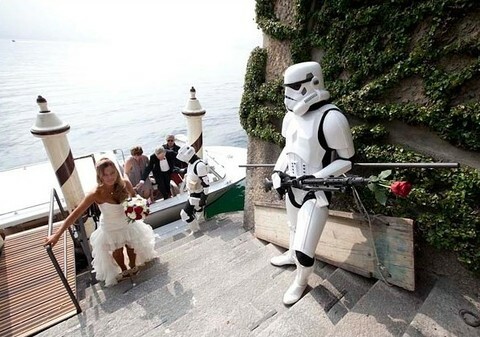 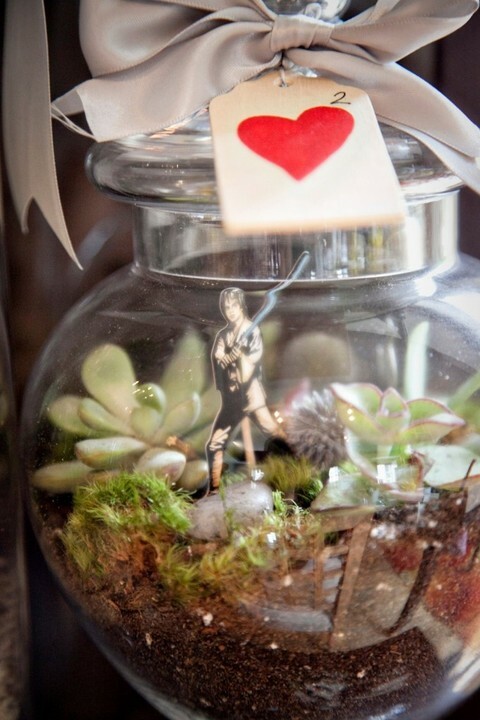 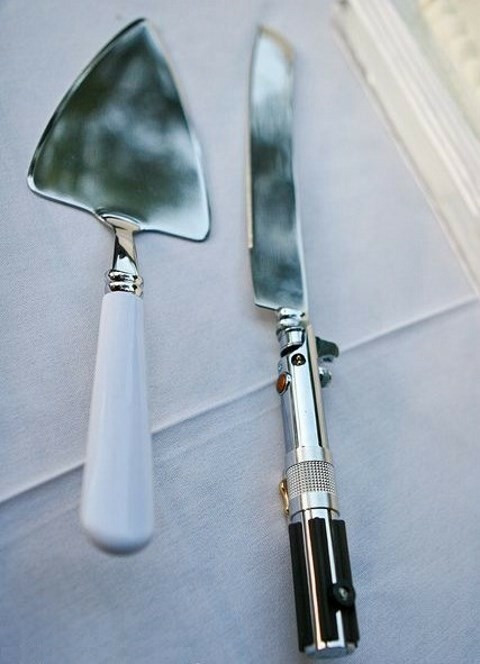 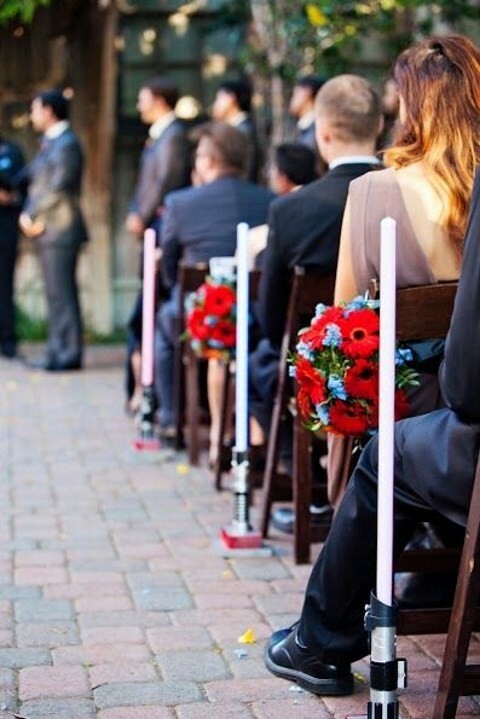 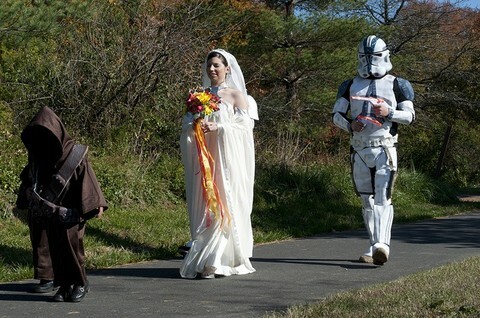 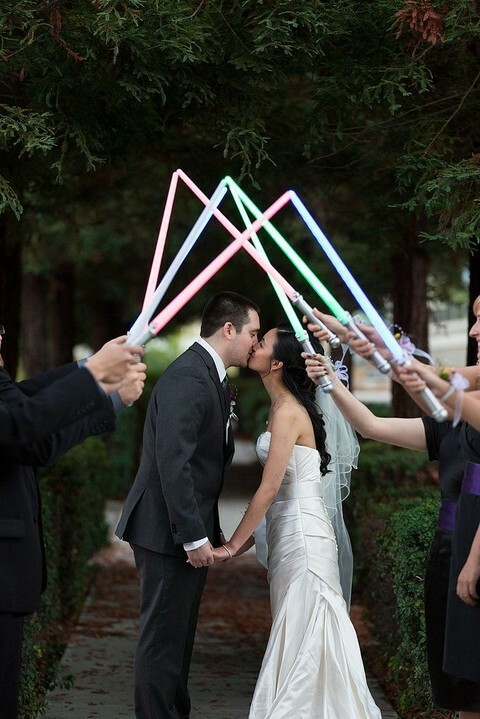 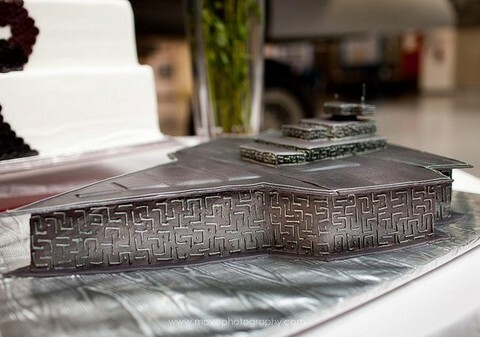 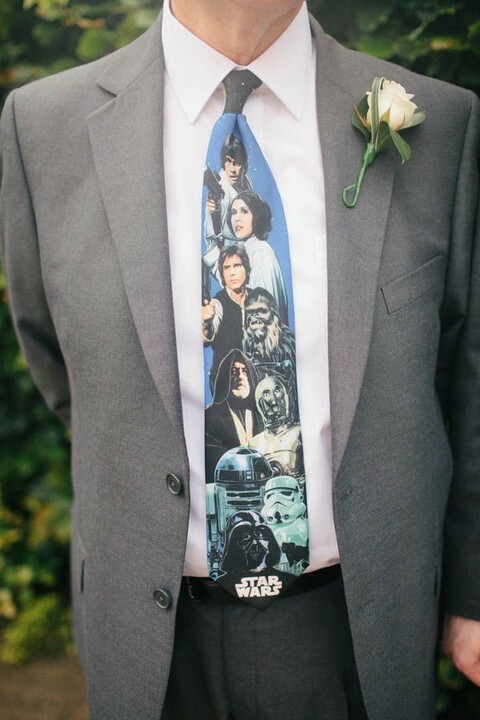 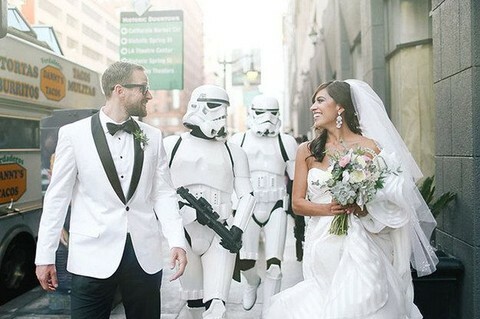 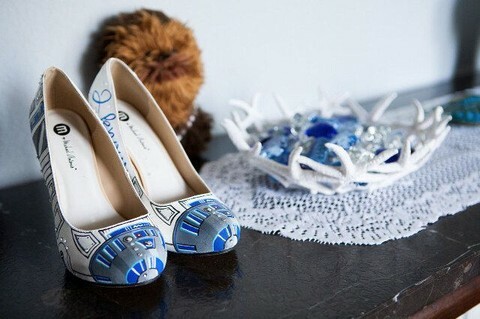 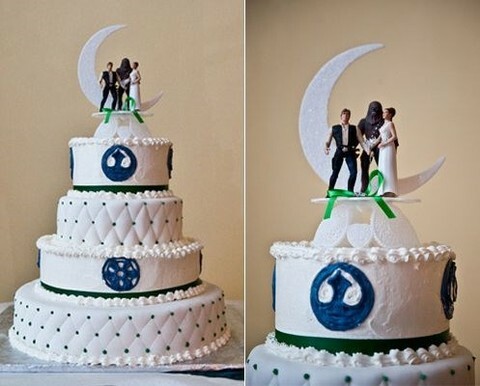 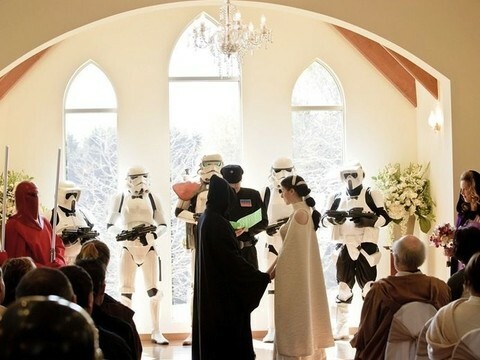 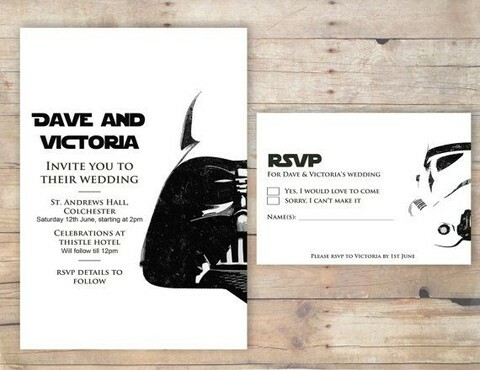 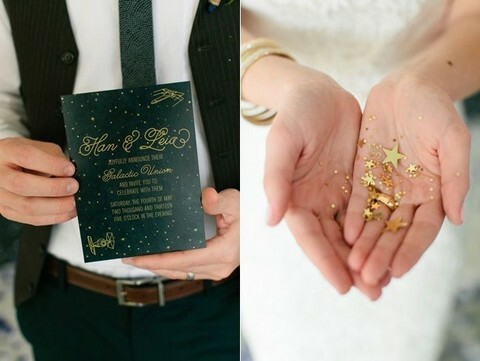 Go for Star Wars wedding theme! 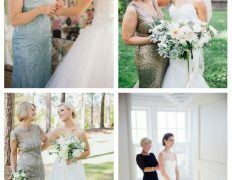 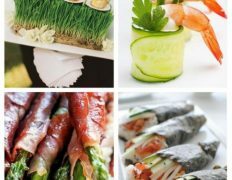 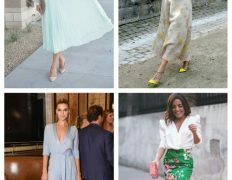 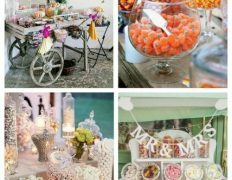 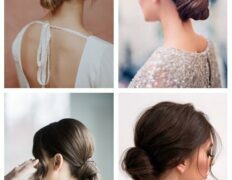 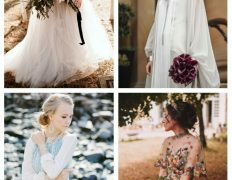 This saga is a timeless and endless source of inspiration for lots of parties and weddings every year, so have a look. 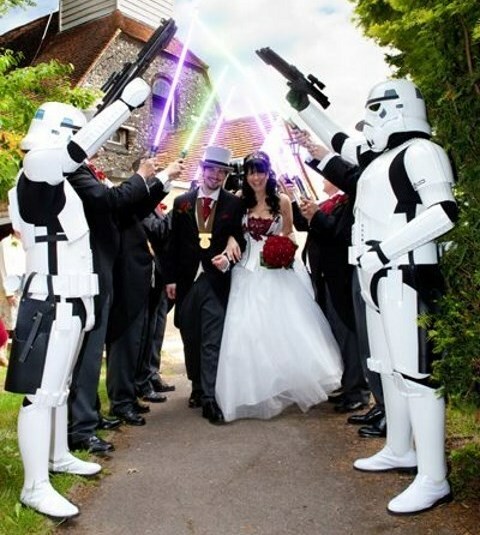 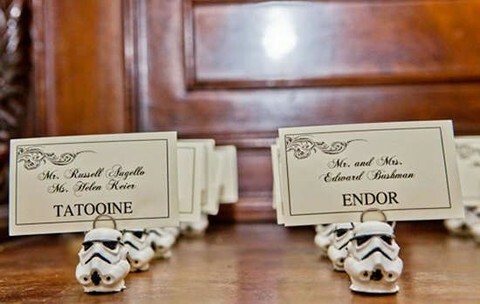 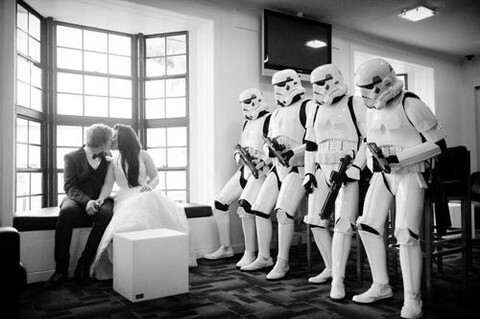 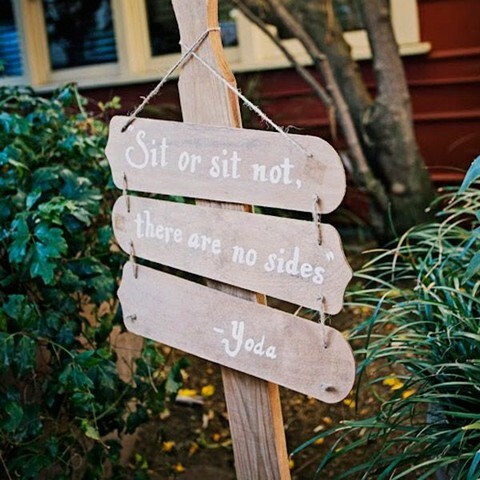 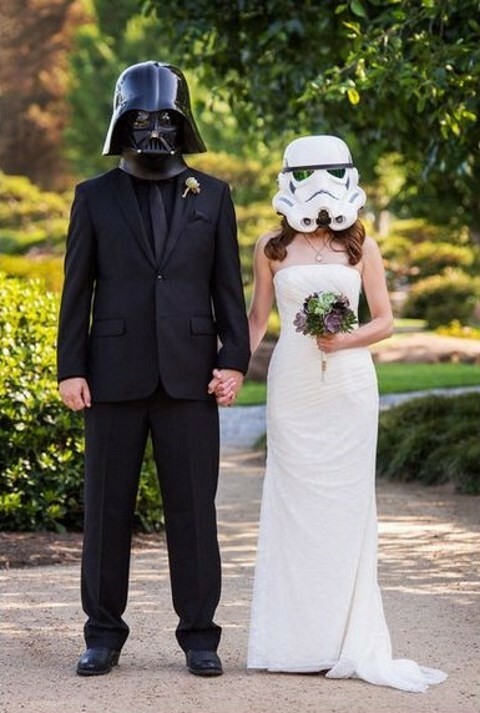 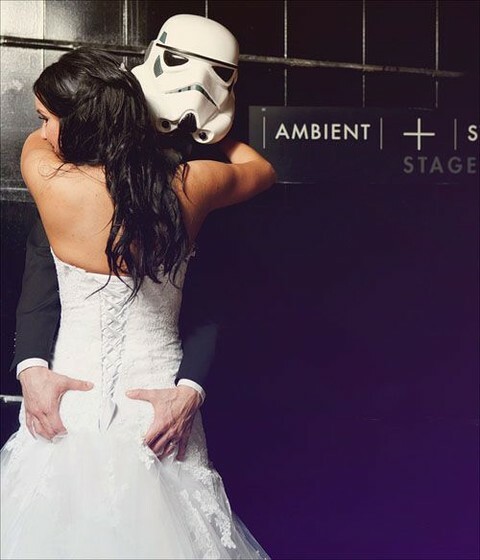 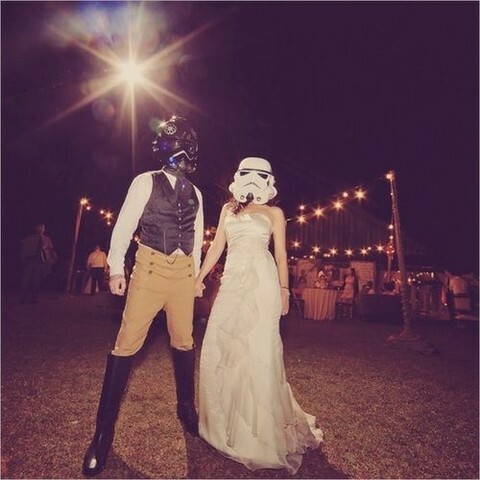 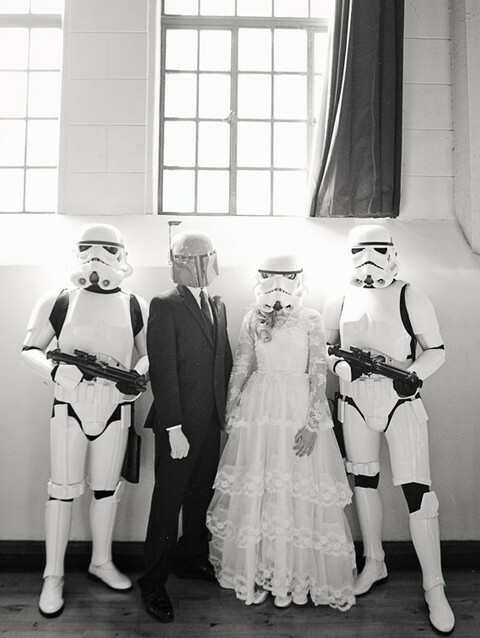 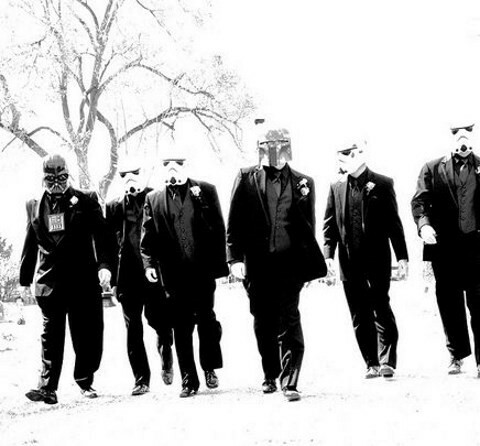 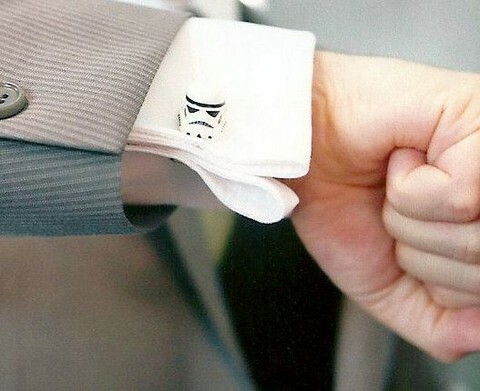 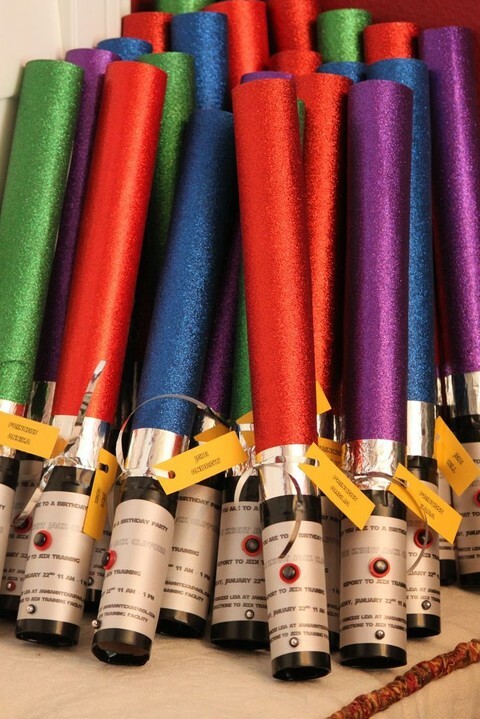 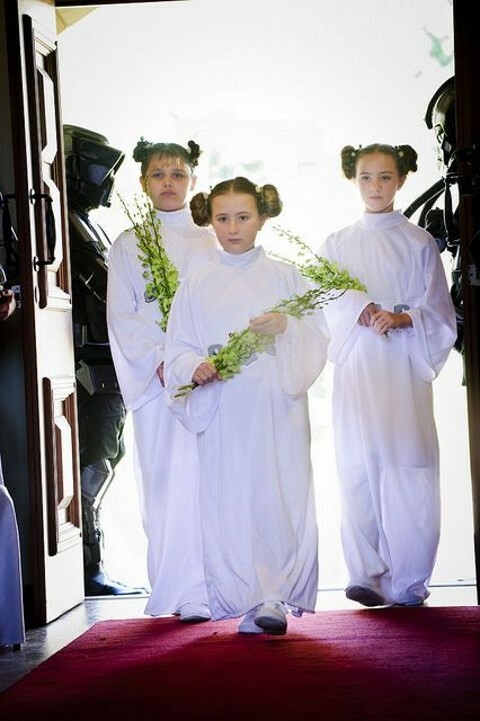 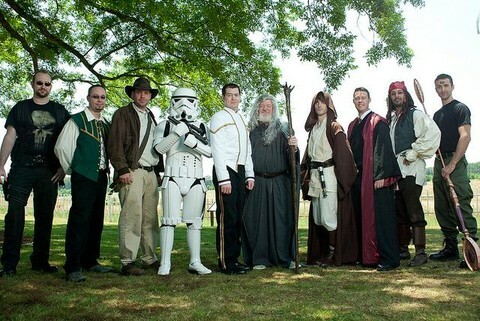 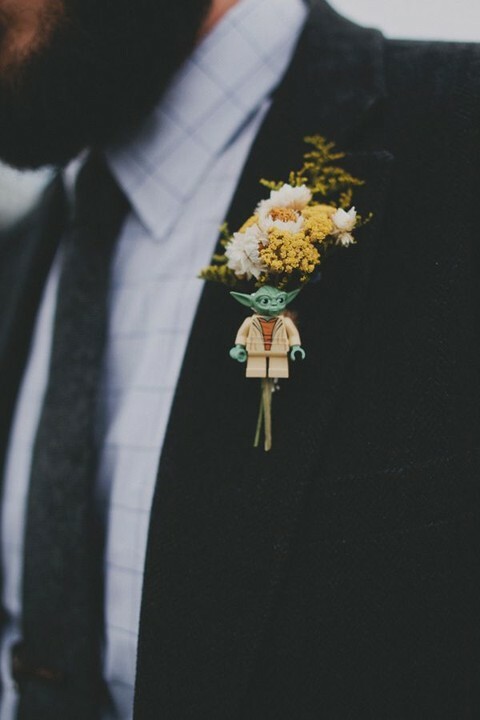 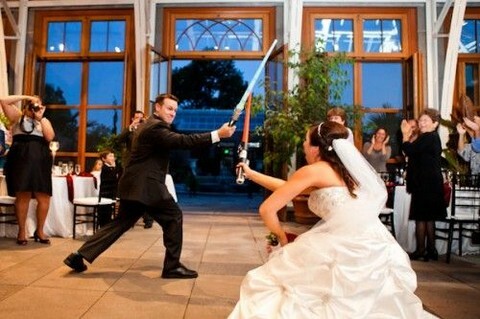 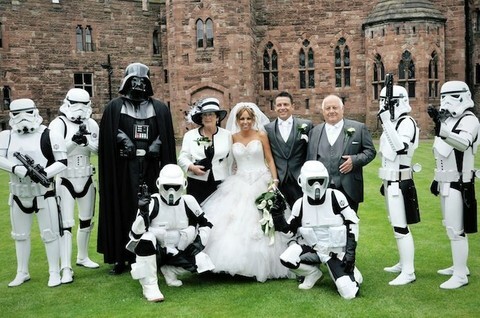 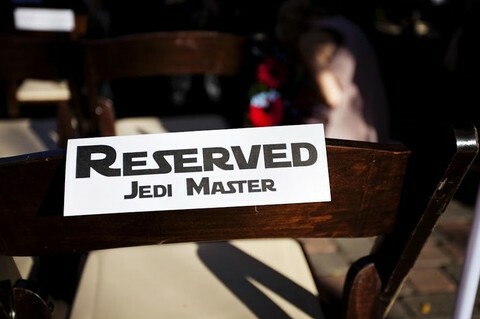 Troopers masks on you and your guests, Jedi costumes, Yoda boutonnieres, light sabers are awesome for your wedding looks! 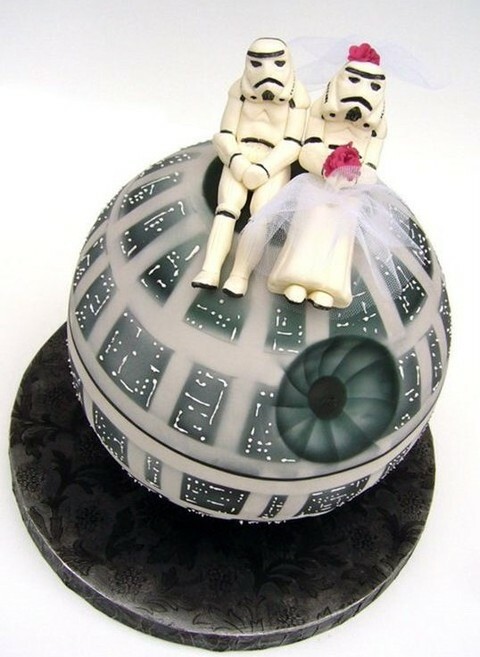 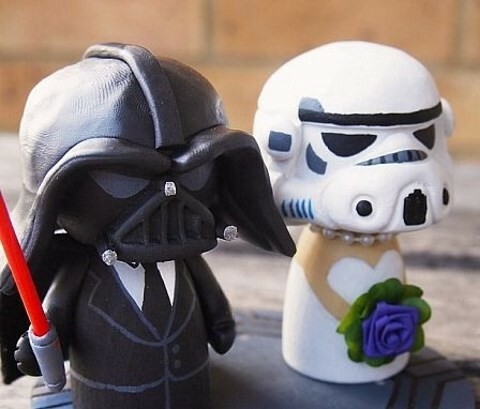 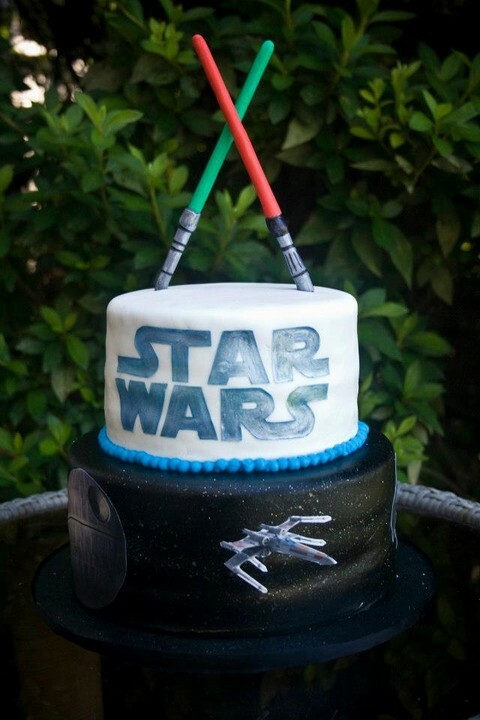 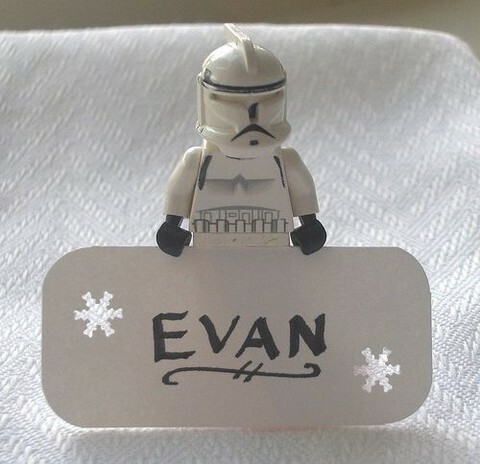 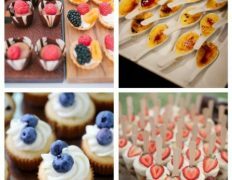 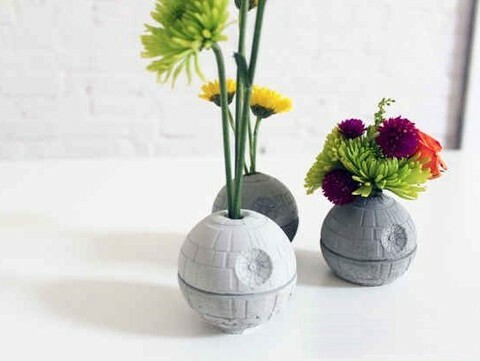 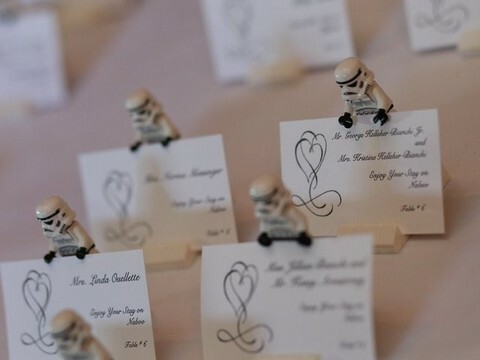 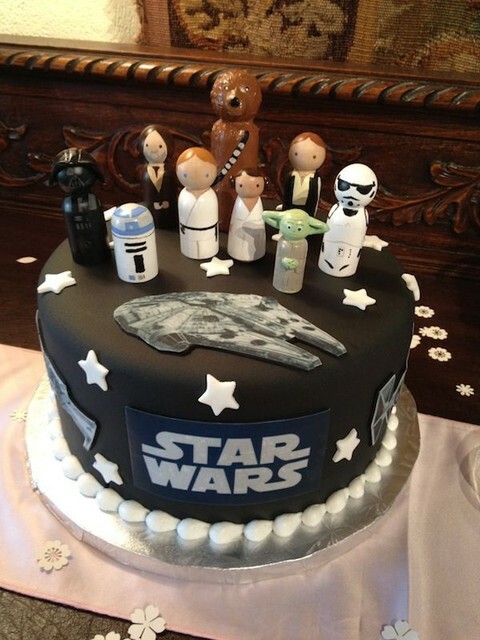 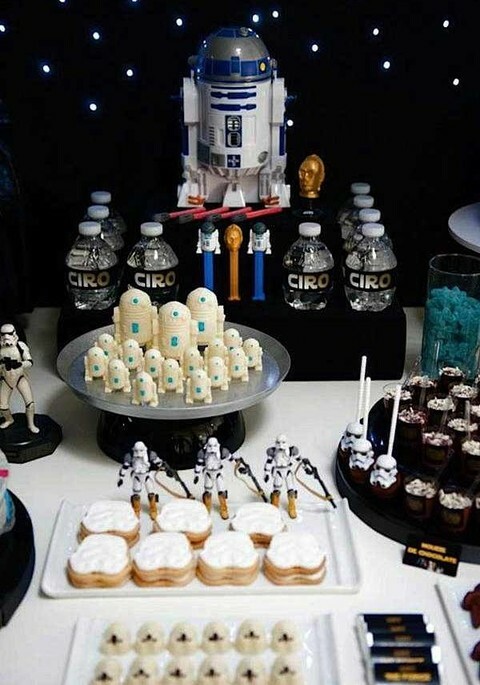 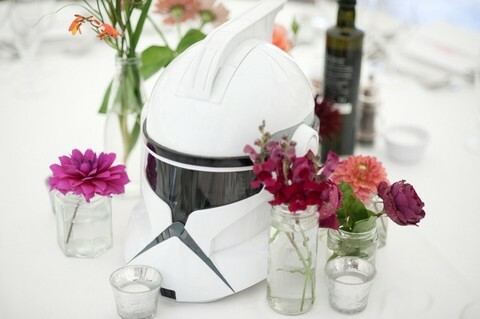 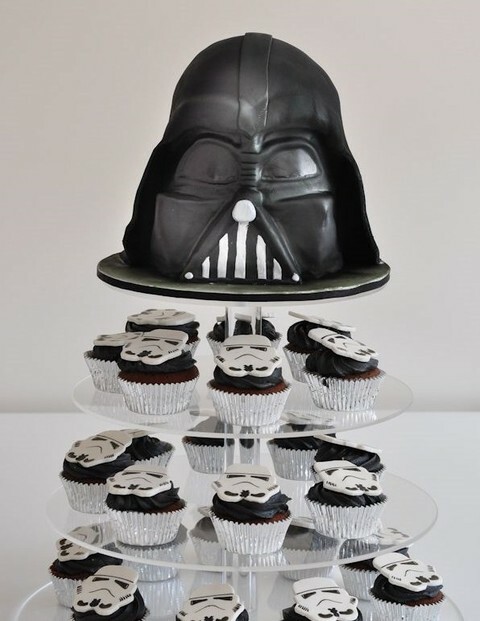 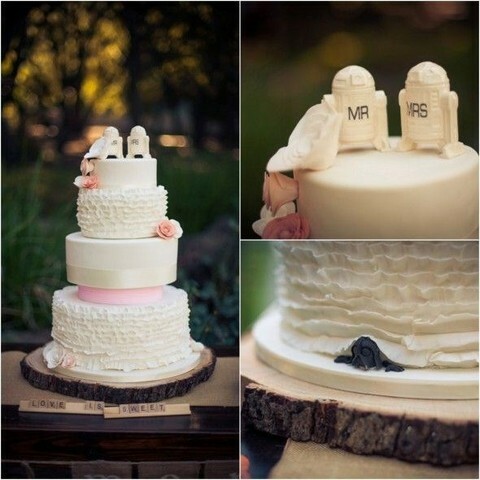 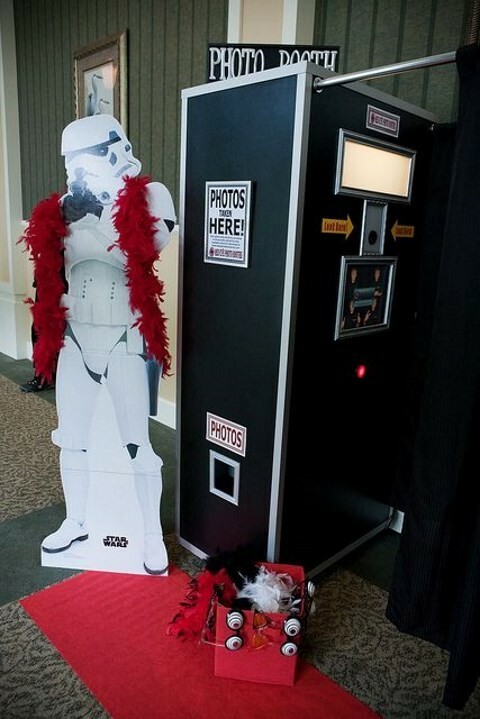 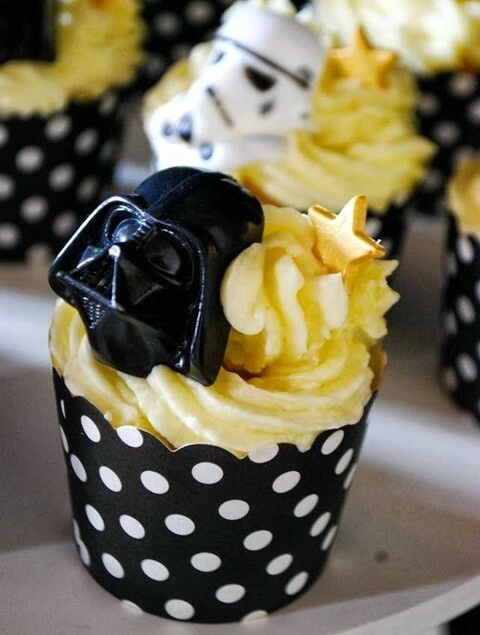 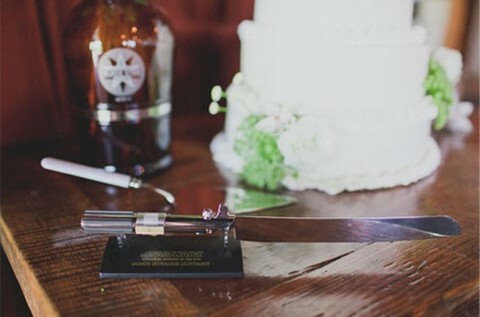 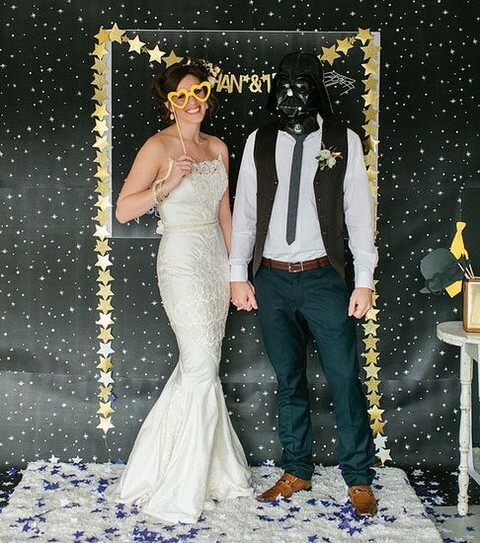 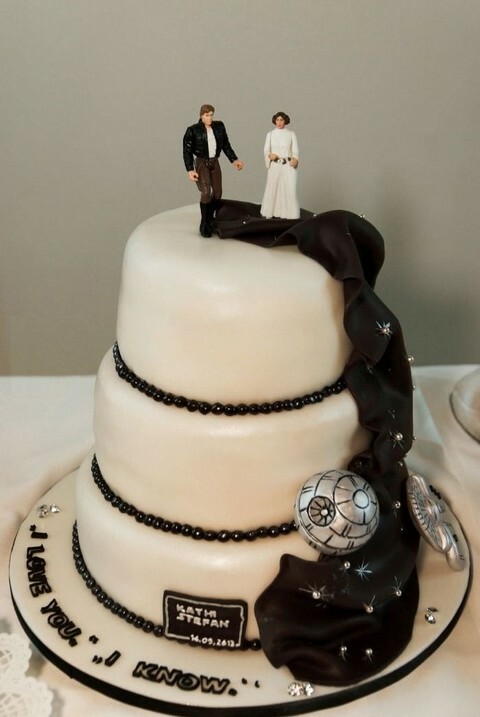 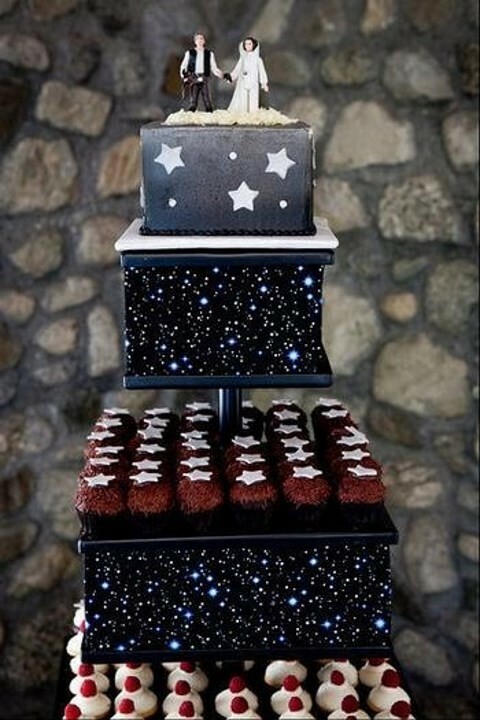 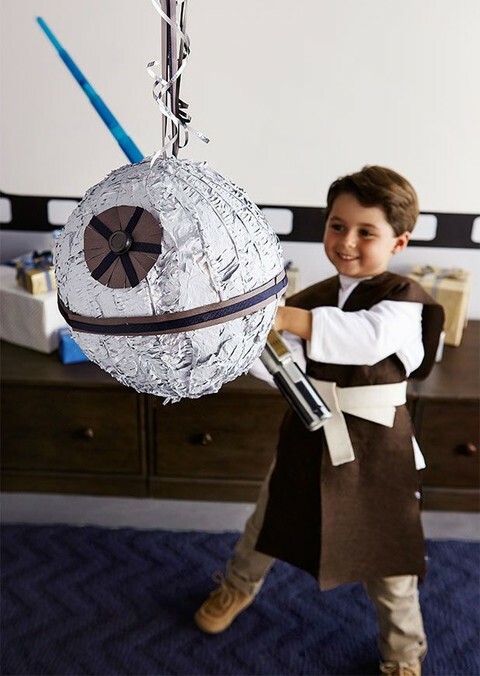 Incorporating this theme into your wedding decor is easy and fun: Death Star cakes and cupcakes, R2D2 cake toppers, trooper card holders, light saber candleholders, trooper’s mask as a centerpiece – that’s just a part of the long ideas list! 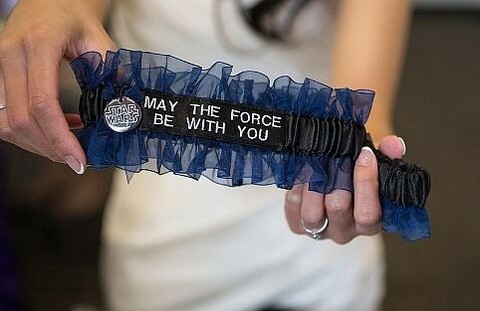 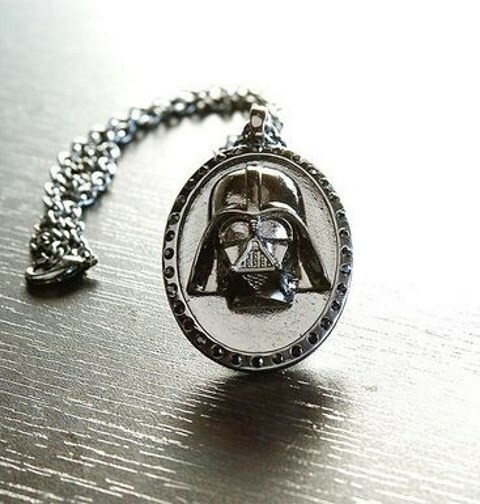 Get the inspiration below and may the Force be with you! 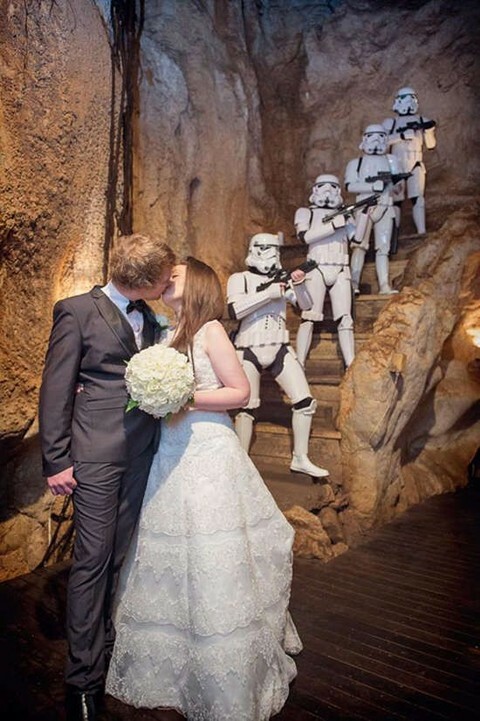 I’m just commenting to make you know what a cool encounter my cousin’s daughter found viewing your site. 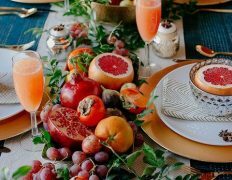 She learned several details, not to mention how it is like to possess a great teaching style to make other individuals very easily gain knowledge of several tortuous matters. 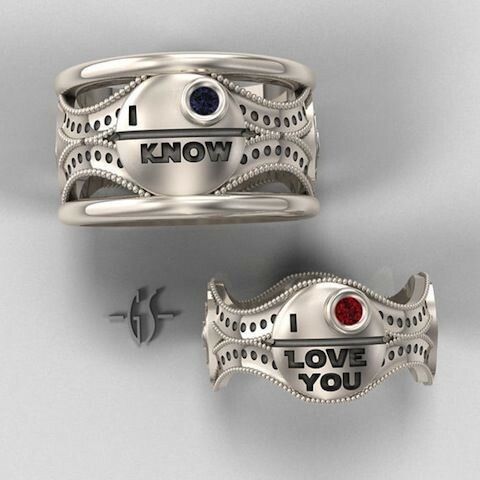 You really surpassed readers’ expected results. 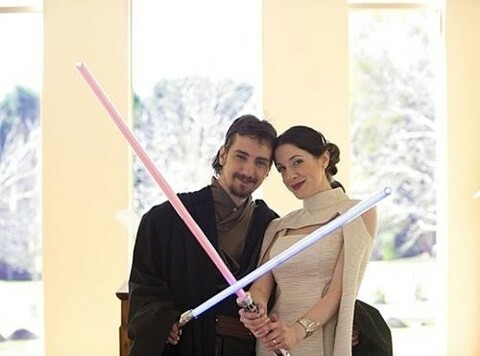 Thank you for showing those interesting, trustworthy, educational as well as unique guidance on the topic to Emily.